Would You Scan a QR Code to Get GMO Info? 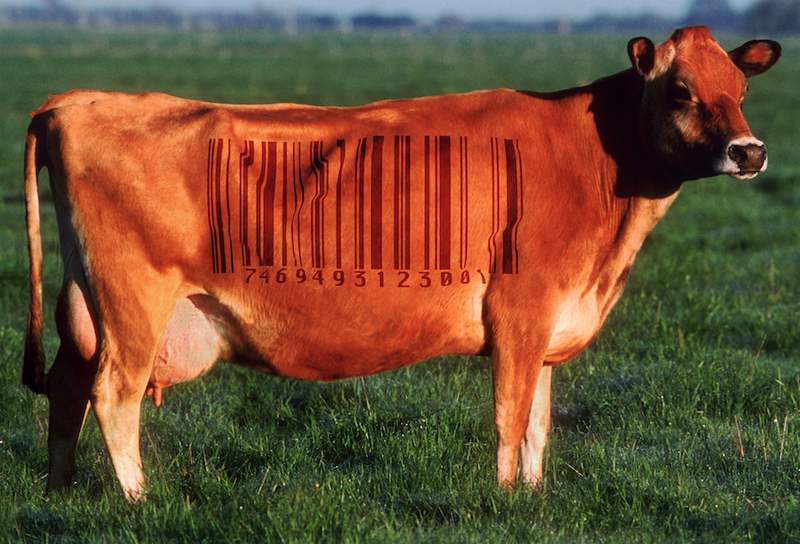 A recently released USDA-commissioned study outlines the potential pitfalls of a QR code solution to bio-engineered food disclosures. Over half of Americans care about the issue of bio-engineered food according to a recently released study commissioned by the USDA. For those who want to know exactly what's in what they eat, the good news is that federal labeling standards are set to arrive in July of next year thanks to the National Bioengineered Food Disclosure Law. However, still up in the air is just how those disclosures will appear on food labels. Many food brands are interested in using QR codes—those funky-looking two-dimensional barcodes that can be scanned with a smartphone – but that same USDA study points to some potential questions about these codes' practicality. Using QR codes on packaging to disclose GMO and other food information provides a couple of major benefits to food manufacturers. On the practical side, the square codes can theoretically take up less space on labels than long disclosures. On the slightly nefarious side, a code that can only be read by a smartphone is far less blunt than a label that reads, "Hey! Here're those things that you might be concerned about!" But for consumers, QR codes present a number of other potential drawbacks that were outlined in the USDA's study (which was conducted by Deloitte). One key takeaway was that "62 percent of interested consumers believe they would be able to access an electronic or digital food disclosure." Though that's a majority, it also leaves a pretty significant number of "interested" customers—38 percent—struggling to get the information they want. Also, "believe" is an important word: Just because a consumer believes they can handle the technology doesn't always mean they can. The study specifically emphasizes that "consumers may not know the challenges they face in accessing digital disclosure until they actually try to access it." All of this isn't to say that QR codes aren't a viable, or even the best, solution to this problem. However, one guaranteed outcome is that the adoption of QR codes would require a consumer education campaign, after which the report concludes that "most consumers would be able to access this information" assuming they also have the proper tools to do it. So for consumers, it's possible the use of QR codes is a "creates more problems than it solves" situation. But regardless, with QR codes currently appearing to be the USDA's most likely choice, you might as well consider this the beginning of your education.